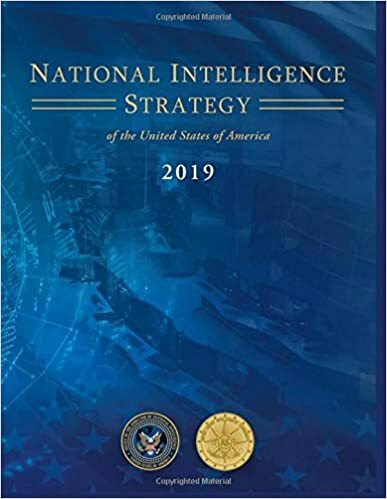 The 2019 National Intelligence Strategy (NIS) provides the Intelligence Community (IC) with strategic direction from the Director of National Intelligence (DNI) for the next four years. It supports the national security priorities outlined in the 2018 National Security Strategy as well as other national strategies. It discusses the current strategic environment, IC mission objectives, and summarizes the planned approach to intelligence challenges in various functional areas such as strategic intelligence, terrorism and cyber threats. Organizational measures to streamline and enhance IC operations are also discussed.